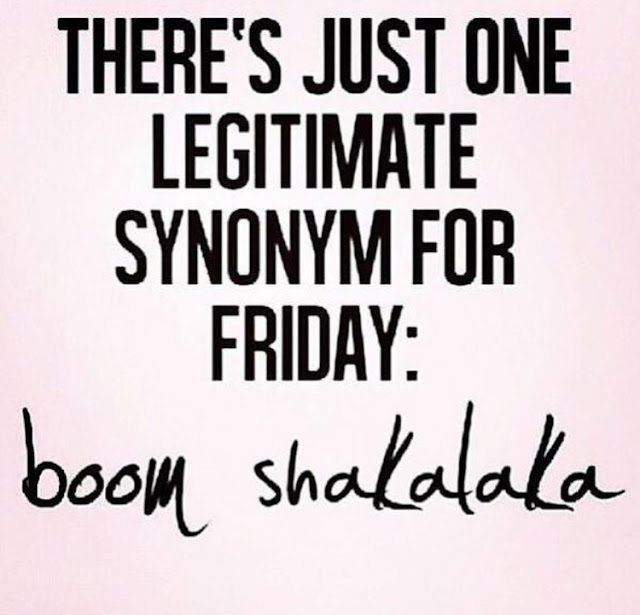 I love when Eid falls on a weekend/almost weekend like Thursday because it gives me a reason to celebrate all the rest of the weekend long. Yesterday I went to work in the morning (bummer) but then came home to beautiful flowers which cheered me up immediately (thank you, H). 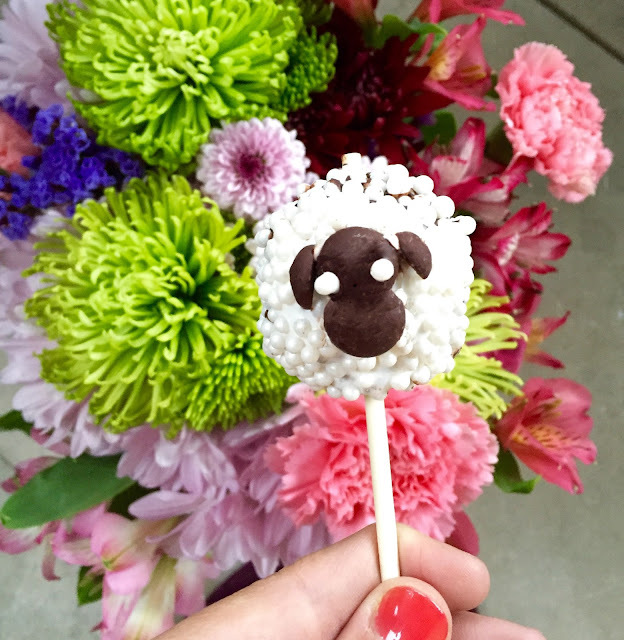 And then I decided to make a sheep cake pop for my sister in law because who doesn't love cake pops? It was a lay-low kind of Eid that was spent eating gourmet burgers and ended with french desserts and tea. Sometimes its nice just to be around the people who you love. I guess that's what this holiday is all about anyway. Eid Mubarak to all of you around the world! I hope you got to spend some time with your friends and family as well. With that said, my plans for the weekend consist of spending time with one of my best friends who is coming to town (!!) and cooking some seafood for dinner. As usual, it will probably end watching football because my husband, brother-in-law, father, & brother are pretty much MIA mentally until the season is over. I literally laughed out loud when I watched the Kanye vs. Freddie Mercury video. This website explains etiquette from all part of the world. Wish we saw this before we tipped generously in Brazil! Creative and fun ideas for a date. I have to try some of these out. I love when cartoons for kids become self-aware that they are cartoons (especially in Phineas & Ferb). Here is a compilation of them! Festival in the Park at Freedom Park: all weekend!